The 2016 Elections are almost done in counting votes but many netizens keep exchanging their opinions on the overall results and integrity of the 2016 Elections. Social Media became the voice of many Filipino where they can express their selves, opinion and even doubt on the current results of the Election. The Presidential Race are in no doubt that the incoming 16th President of the Philippines Mayor Rodrigo Duterte is the landslide winner for the highest position in the country. But the VP race and Senatorial race are having questionable votes and doubt? 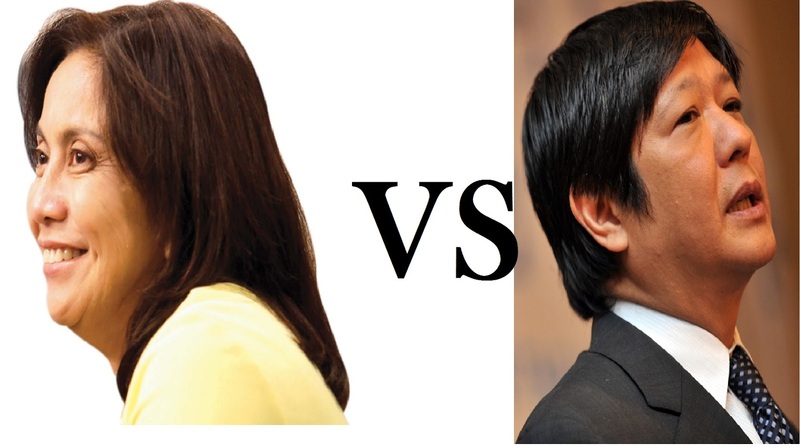 Some netizens say that there are some cheating happen particularly in the Vice Presidential race? Base on reports, Smartmatic an electronic voting company who is responsible for the 2016 Elections are in question of violating the protocol of the elections after changing a hash code on the evening of May 9 at 7:30pm. The actions made by Smartmatic, questions the integrity of the elections that might lead to alleged cheating particularly in the VP race, where at the time of changing hash codes VP candidate Sen. Bongbong Marcos is at #1 position leading of less than 1 million votes to #2 position at that time Rep. Leni Robredo of Liberal Party. Slowly the lead of Sen. Marcos to Leni Robredo, begins to drop till Robredo overtake Marcos and take the lead at 3:30 am of May 10. All that happen after the Smartmatic change the Hash code base on observation of some IT experts and netizens. The Comelec says that Smartmatic, violated the protocols after not informing them of their actions? But Smartmatic says the other way around? Until now, the VP Race are still in tight race, but Leni Robredo maintain her lead of more than 200,000 votes against Sen. Marcos. Marcos already said that they currently investigate all the possibility that there might be some alleged cheating happen? They awaits the explanation of the Comelec and Smartmatic on the sudden change of Hash Code on the eve of May 9, where he currently leading and pulling away from other VP candidates. What do you think of this 2016 Elections? Is there really cheating Happen? Or there are some candidates that cannot accept their defeat and question the integrity of the election? What can you say about this kindly comment below!